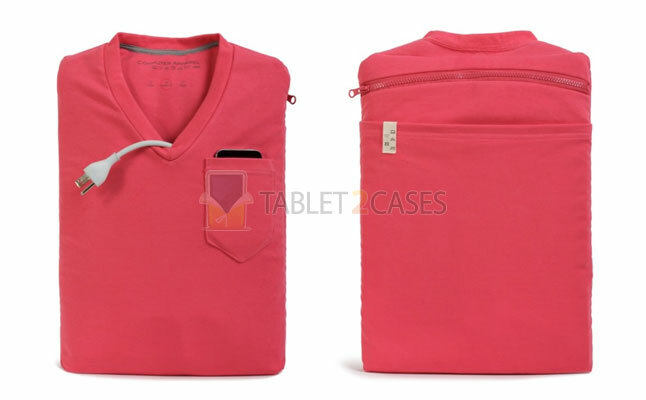 The Original V_Neck Sleeve from Computer Apparel is a unique tablet sleeve . 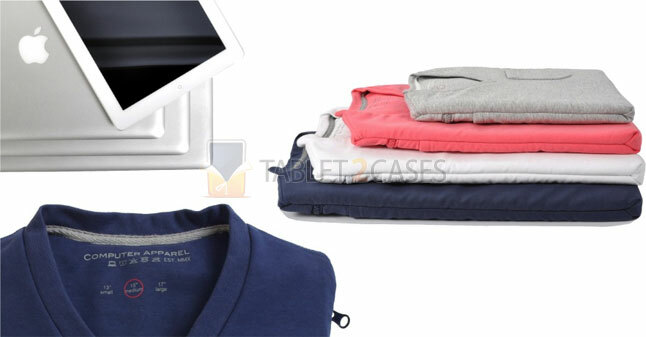 The new case looks like a v-neck t-shirt and will definitely turn a few jealous heads once you show up carrying it. The unique tablet case is made of machine washable cotton and padding offering the Apple iPad some protection from impacts. 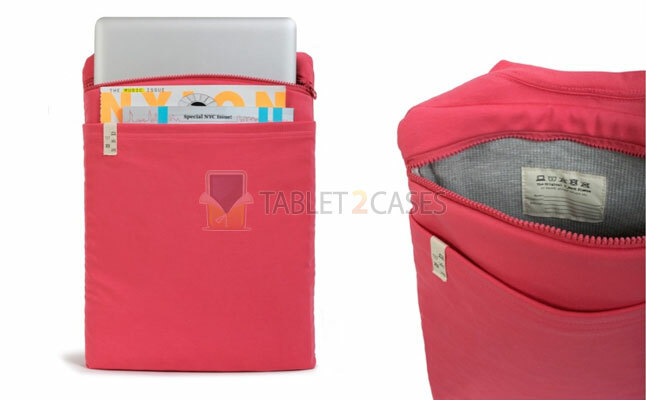 The new case comes with a zippered closure system to securely close the sleeve and ensure the iPad isn’t going anywhere. The tablet sleeve also features a front v-neck pocket allowing you to carry headphones and cables. The breast pocket is the perfect place to store your mobile phone. Additional interior pocket is big enough to fit a magazine or a study book. The case comes in four different sizes: for iPad and for 13 – 17 inch notebooks. The new case is available in pink, blue, grey, black and white colors. The case is sold for $50.